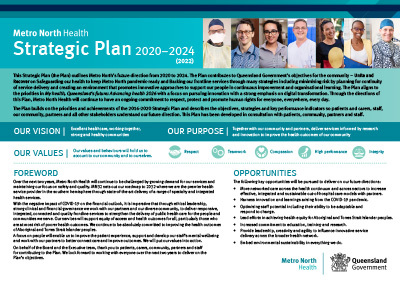 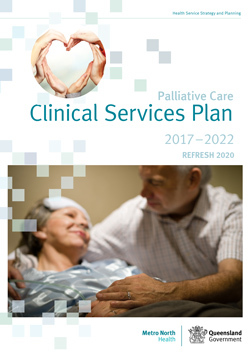 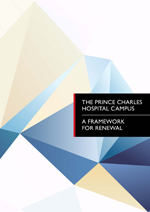 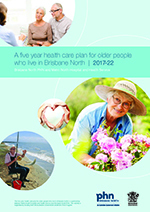 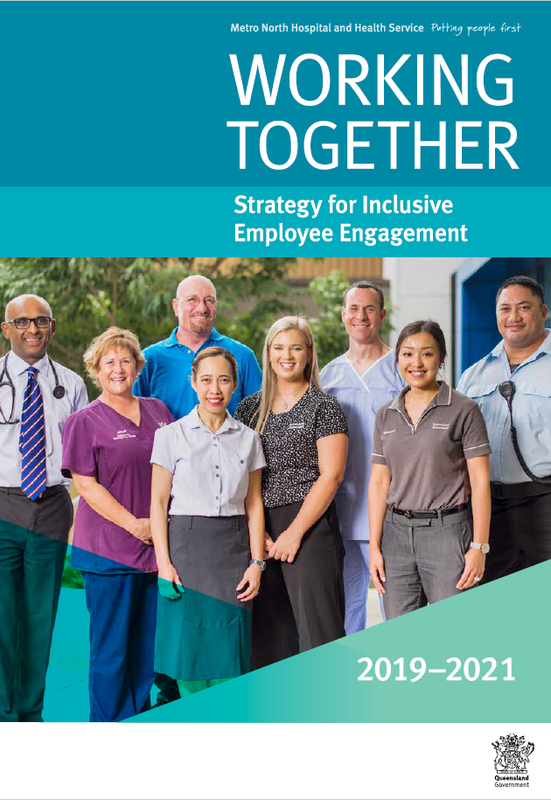 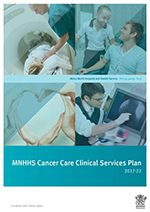 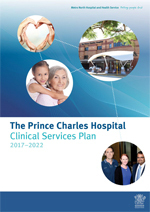 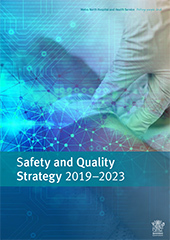 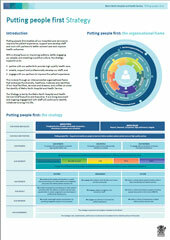 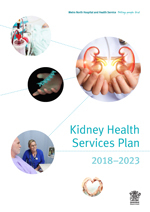 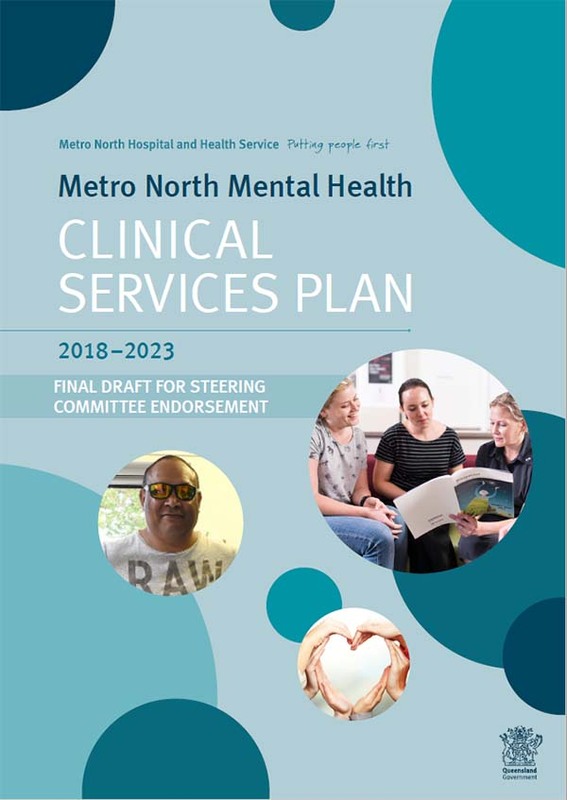 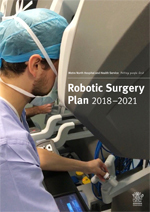 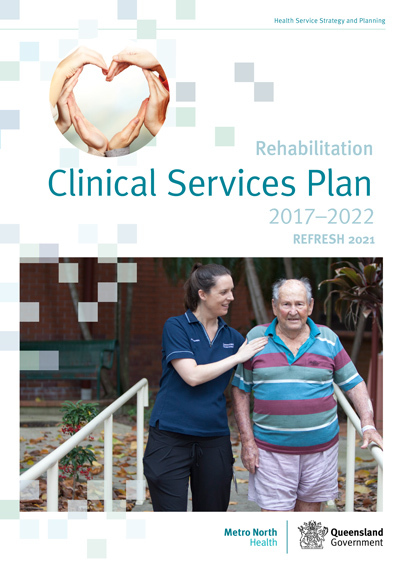 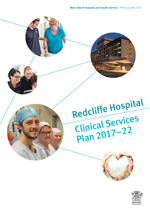 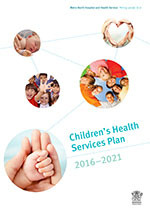 Strategy and planning in Metro North Hospital and Health Service (Metro North) is delivered through a strategic planning framework. 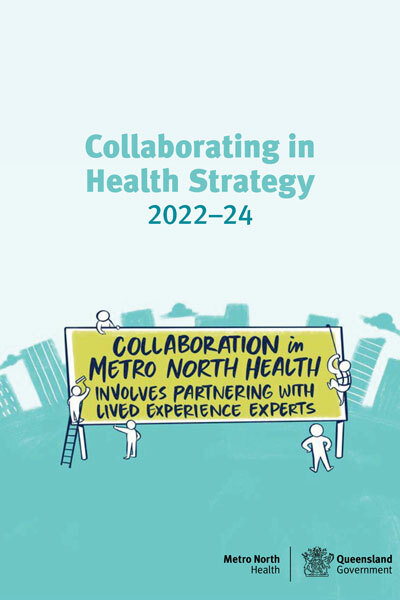 This framework ensures all strategy and planning activities across Metro North, services and facilities are integrated vertically and horizontally. 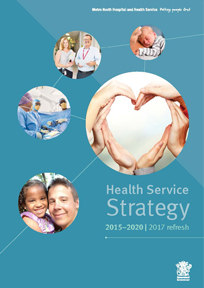 The relationship and cascade of strategy and plans is described below. 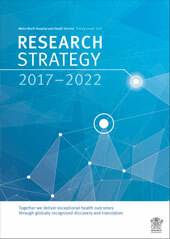 Further strategies and plans can be found on our publications page.